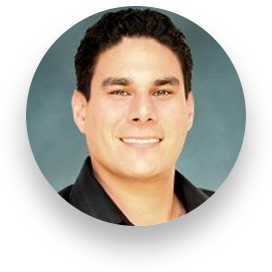 Through partnership with reAltitude, Roya.com provides custom websites, digital marketing solutions, and member benefits to Real Estate Associations across the nation. Roya.com is a Software as a Service (SaaS) provider of real estate digital marketing platforms. 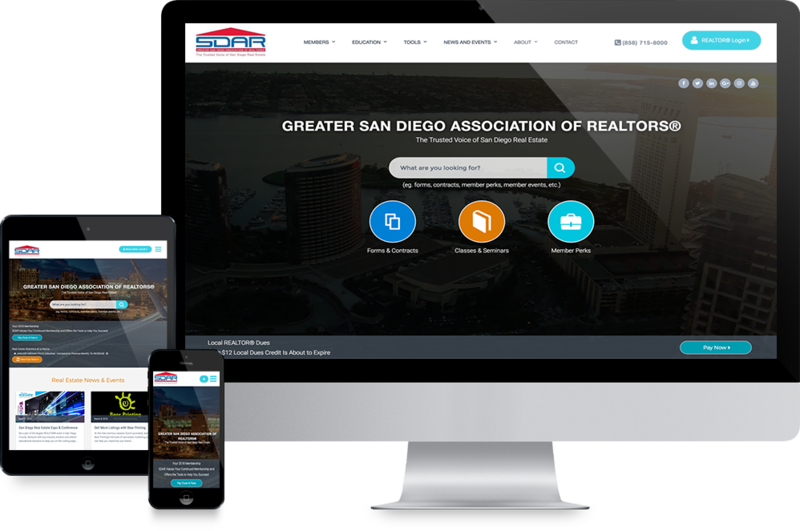 Powered by proprietary cloud-based technologies, Roya.com offers Real Estate Associations a comprehensive digital overhaul that is focused on member recruiting, communications, benefit rollouts, member profiles, and much more. 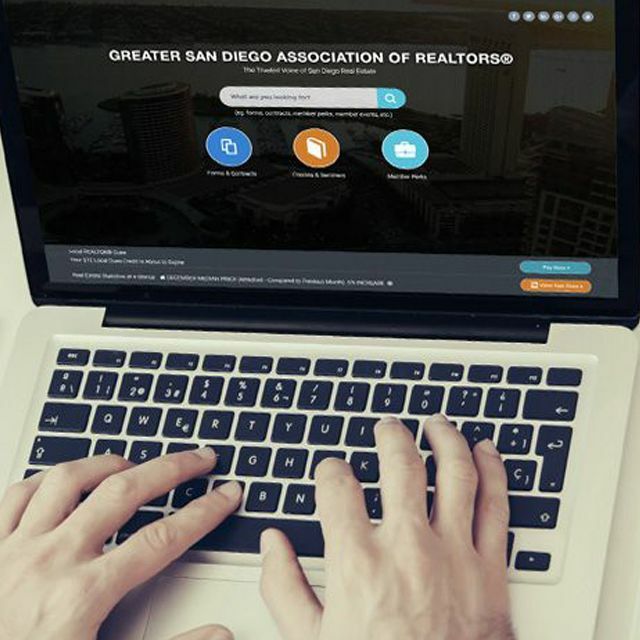 Associations that utilize a Roya.com website benefit from a custom, modern website with searchable Agent Profiles, Association Events and Class Calendars, Membership Forms, IDX solutions and much more. When Roya.com is deployed simultaneously as an association solution and state of the art IDX member benefit, ReAltitude associations enjoy exclusive discounts and marketing credits to power a Roya.com website at a drastically reduced price. Integration with third parties: Hubspot, MMSI, etc. Content Creation: Press Releases, Email Campaigns, etc.